What is the Easy View Designer? Easy View® is a free online design tool for all active customers to design and order custom heat applied transfers from Transfer Express. 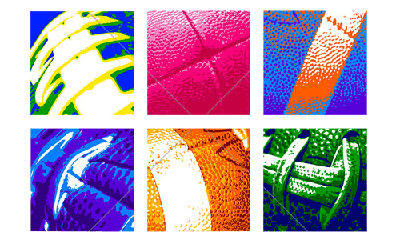 Easy View is loaded with the Easy Prints® artwork collection, complete with over 5,000 customizable layouts, 10,000+ clip art, and over 150 fonts. Easy Prints layouts are created so that you can easily customize each layout and make it your own unique design. The Easy View designer makes this customization simple. With a few simple clicks, you can swap out clip art, fonts, and add your own text. 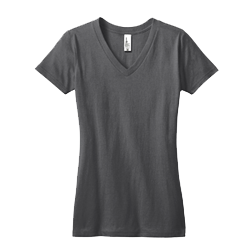 There are so many options to create your custom t-shirt design. 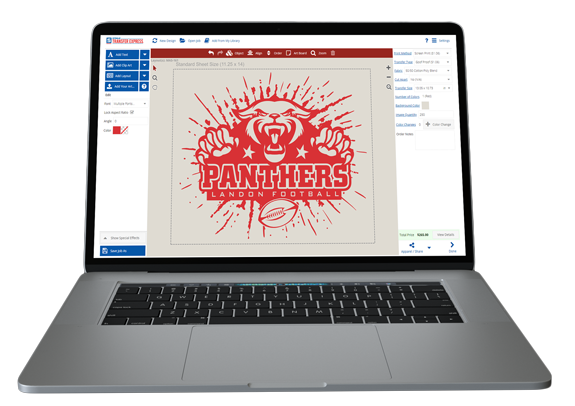 Not only can you use Easy View to customize our Easy Prints artwork, but you can also add your own artwork into Easy View to create your heat transfer design. This makes it easy to customize a layout in Easy View, and also add your own clip art or logo with the design layout. Easy View is the all-in-one heat applied transfer designer. With Easy View, you become your own artist even if you can’t draw a stick figure. 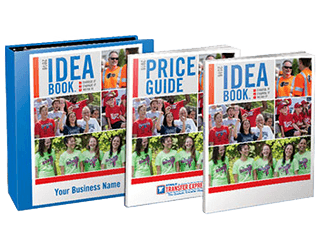 After your design is created, create a mock-up image on a t-shirt or other blank item available from Transfer Express's apparel line. Then you can email the mock-up design to your customer straight from Easy View with a personal message. When your customer receives the email, it will look like it came from your own email. 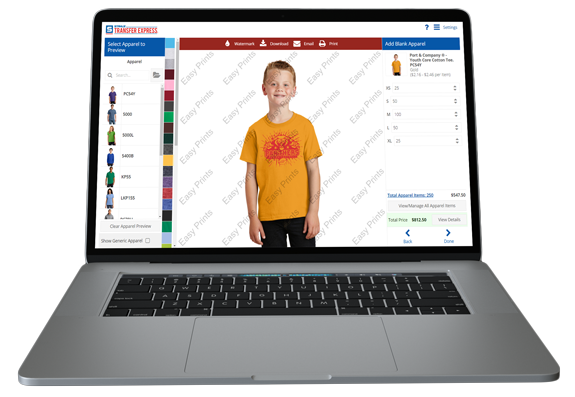 Ordering your heat transfers and blank apparel from Easy View is just as quick and easy as designing. 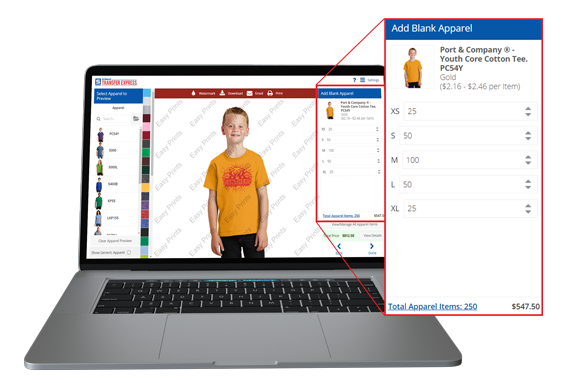 When you are ready to order your transfers, add your blank apparel items to your cart at the same time, right from Easy View. Easy View makes running a t-shirt decorating business easy by removing the pains and struggles associated with creating artwork, creating mock-ups, and managing orders. You don’t have to learn any complicated or expensive art programs, either. How Do I Start Using Easy View? If you are new to Transfer Express and want to try out Easy View before purchasing any transfers, you can try it for 30 days. If you like it, simply place your heat applied transfer order and you will continue to have access to the Easy View designer. If, after 30 days, you did not find it helpful, it will simply go inactive. There is never any charge for Easy View and there are no commitments.